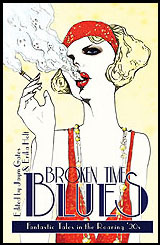 Posted on November 30, 2011, in Book Review and tagged book review, Broken Time Blues, Erika Holt, Jaym Gates. Bookmark the permalink. 1 Comment.